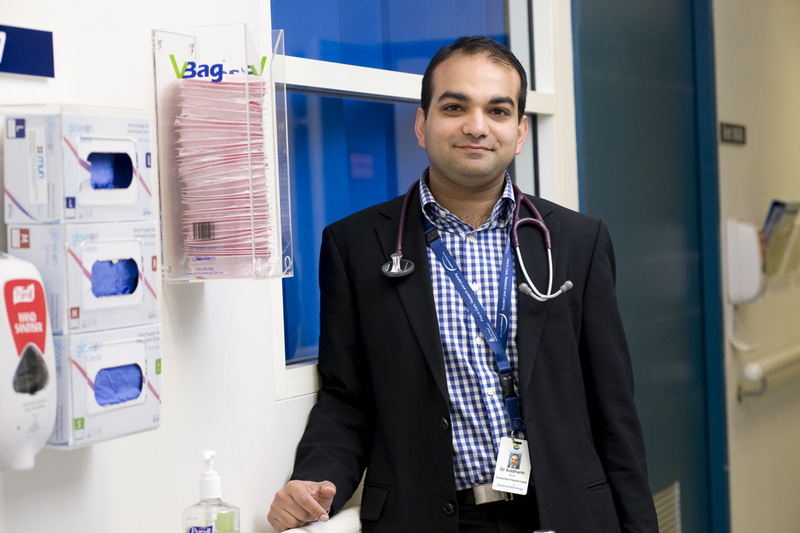 Dr Sood is a senior Hepatologist with a PhD in liver disease and an appointment as Head of Hepatology at the Royal Melbourne Hospital. His special interests include diseases of the liver, including (but not limited to) autoimmune liver diseases, pbc, hepatitis and hepatocellular carcinoma. He also has specialty experience in rarer liver disease such as wilsons disease, fontans associated liver disease and forms of porphyria. He is also a consultant Gastroenterologist, with ability to manage endoscopy (gastroscopy and colonoscopy) along with IBS/IBD. A full fee is payable on the day, with reimbursement for the majority of the cost from medicare to follow. Out of pocket expenses for consultations vary. You do not require private health insurance to come in for a consultation. Please note, Dr Sood does not charge any out of pocket (ie: no gap) expenses for private endoscopic procedures (performed in Parkville, Bundoora or Heidelberg). However, the facility will often charge a fee to your insurance, with an excess sometimes payable depending on your level of cover and recent excess payments. Please bring a valid GP referral addressed to a gastroenterologist or hepatologist. The referral does not need to be specifically addressed to Dr Sood. Please also bring any investigations (blood tests, imaging results) that may be relevant to your consultation.